Great front desk, awesome doctor. Home » Summerlin » Great front desk, awesome doctor. 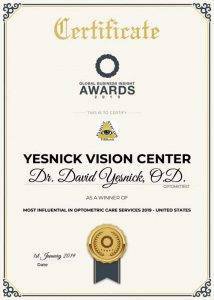 Dr. Yesnick became my doctor after I realized he accepted VSP insurance and could give me the Rayban’s my child wanted for a reasonable price. In fact, if they don’t have the frame, if you give them the frame number they will order it. Also, my son had a sty that needed surgery that fell under medical care. Since they did not accept my medical plan, they referred me to a doctor that could. Love this office. Great front desk, awesome doctor.  An absolutely wonderful staff! I had an appointment close to closing time, and I never once felt rushed by any of the staff. Everyone was so nice and so welcoming from the moment I checked in to the moment I checked out! My visit in particular was with Dr. Amy and she was absolutely warm and welcoming! I hadn't had a checkup in about two years and not once did she make me feel like ashamed for it like other physicians would. I am definitely coming back here for my annual checkup! I highly recommend this optometrist! I had something wrong with my eye and needed to be seen ASAP. They not only worked me into their schedule, but they made sure I was seen promptly. My case was somewhat trivial. Two optometrists looked at my eye and made sure they had chosen the best course of action for me to get better. Both doctors we extremely nice and personable. They treated me like I had been a patient for years and not just someone to make money off of! I truly appreciate their kindness and helping me figure out what was going on. 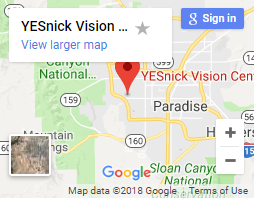 This is where you need to go if you have any eye issues, no question! Great experience! Josie helped me out quite a bit and I felt welcomed right when I walked through the door. It’s beautiful on the inside too.